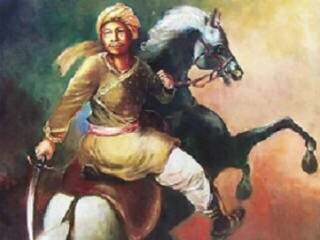 Perhaps no episode in Maratha history has stirred the hearts of people as deeply as the death of Tanaji Malusare, the conqueror of Sinhagad (the Lion’s Fort), the tale of which is most popularly told by the Ballad of Sinhagad. The Treaty of Purandar (June 1665) had forced Shivaji Maharaj to surrender 23 forts to the Moghuls, including Sinhagad. 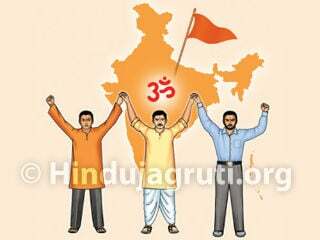 The treaty hurt the pride of the Marathas. 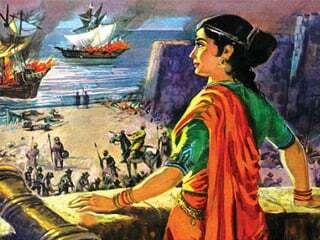 None felt the sting more deeply than Jijabai, the mother of Shivaji Maharaj, who was in a way the mother of the kingdom. 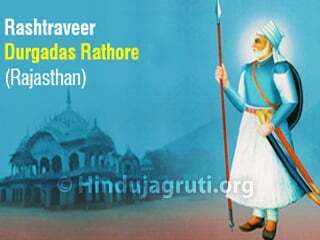 Shivaji Maharaj, however deeply he loved his mother, could not fulfill her wish, because the conquest was considered virtually impossible, with the fortifications and select Rajput, Arab and Pathan troops guarding it. Shivaji Maharaj’s lieutenants shared this view. But, Jijabai refused to share their hesitation. 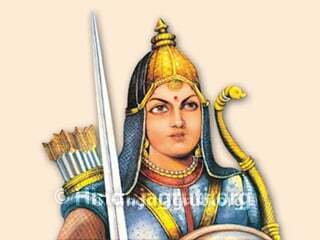 It is said that once determined, a woman’s strength of will and thirst of sacrifice are the most potent forces, and the example Shivaji Maharaj’s mother Jijabai definately supported this view. One morning, says the ballad of Sinhagad, while she was looking out of the window of Pratapgad, she saw in the distance the Lion Fort. The thought that the fort was now under the control of Moghuls enraged her. She summoned a rider and ordered him to go in all haste to Shivaji Maharaj, then resident at Rajgad, and tell him that she desired his immediate presence. However, eventually dreading his mother’s displeasure most of all, he thought of a suitable man to whom could be entrusted the perilous task. There was nobody else capable thought Shivaji Maharaj other than Tanaji Malusare, his prized companion from early youth, and a man of iron will, who had accompanied Shivaji Maharaj on all historic associations. Tanaji was in the village of Umbrat, engaged in celebrating his son’s wedding, when the call came for him to meet with Shivaji Maharaj at Rajgadh. 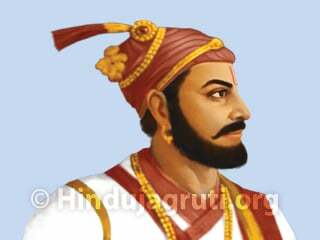 He hastened to meet Shivaji Maharaj, accompanied by his brother Suryaji and his uncle Shelarmama. Shivaji Maharaj did not have the heart to tell his dear comrade that he had been summoned to such a mission, and directed Tanaji to Jijabai to hear from her the nature of his mission. Undaunted by the terrifying nature of his mission, the Lion-hearted Tanaji vowed either to accomplish it or die in the process. He set out at night and from the Konkan marched towards the fortress with his men, reaching it unnoticed on a cold, clear and moonless night – in February 1670. He had taken with him Shivaji Maharaj’s favourite ghorpad or lizard to assist in scaling the fort wall (the lizard was regularly used to map a suitable route for climbing forts). The creature, to whose waist a cord was tied, refused to climb the fort, as if to warn Tanaji of the impending disaster. Tanaji expressed his rage, and the lizard got the message and terrified, scaled the hill top, which helped the Marathas to clamber the cliff. Scarcely before 300 men had reached the top, their arrival was detected by the guards. The sentries were swiftly slain by the Marathas, but the clash of arms thoroughly roused the garrison. Tanaji was faced with a grave problem. With 700 of his troops still at the bottom of the fort, he had to challenge an enemy that greatly outnumbered his troops. His mind was already made up, and he ordered his troops to charge. The fight proceeded. Tanaji lost many men, but they inflicted heavy casualties on the Moghul forces. Tanaji repeatedly sang to keep the spirits of his soldiers high. After some hours, the Mughal commander Uday Bhan engaged in a fight with Tanaji. The odds were against the Maratha. 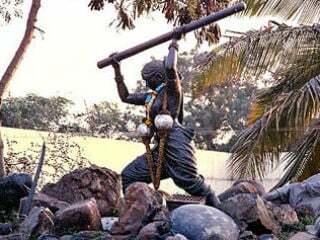 The long night march, the anxiety of the mission, scaling the fort and the vigorous combat Tanaji had already been engaged in before Uday attacked him had drained him thoroughly, hence after a lengthy fight, Tanaji fell. 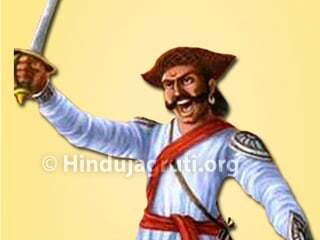 The death of their leader unnerved the Marathas, but Tanaji had kept the battle going just long enough so that the 700 troops who had been left at the bottom of the fort when the battle began had managed to breach the defense and force entry. They were led by Suryaji, Tanaji's brother. 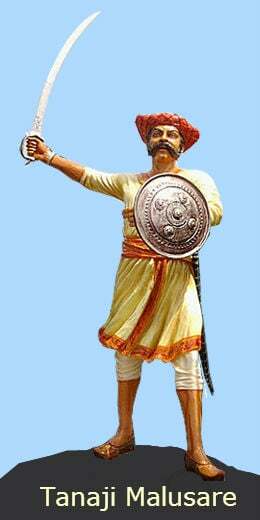 The timely arrival of Suryaji, Tanaji’s brother, who had entered the fort, and his exhortation to the Marathas to fight till the end saved the situation. In the fierce battle that continued, the Mughal commander was slain, and the entire garrison routed. Several hundred Mughals in order to try and save themselves ventured over the rock and were slain in the attempt. Twelve days the king wept over him for the great love that he bore him. 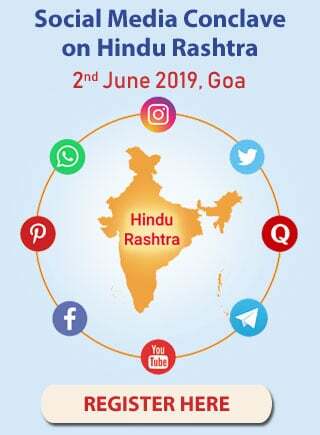 The scarf removed, she saw his face, No worthier chief of the race, Twas thus she wailed and drew a sword, before the armies of his Lord : “Shivaji Maharaj son and king today, Thy best limb has been chopped away” Nor less the monarch to his chief, The tribute paid of royal grief. When Shivaji Maharaj learned of his friend's death, he remarked "Gad ala pan Sinha gela", meaning "We have gained the fort, but lost a lion."